K.C. 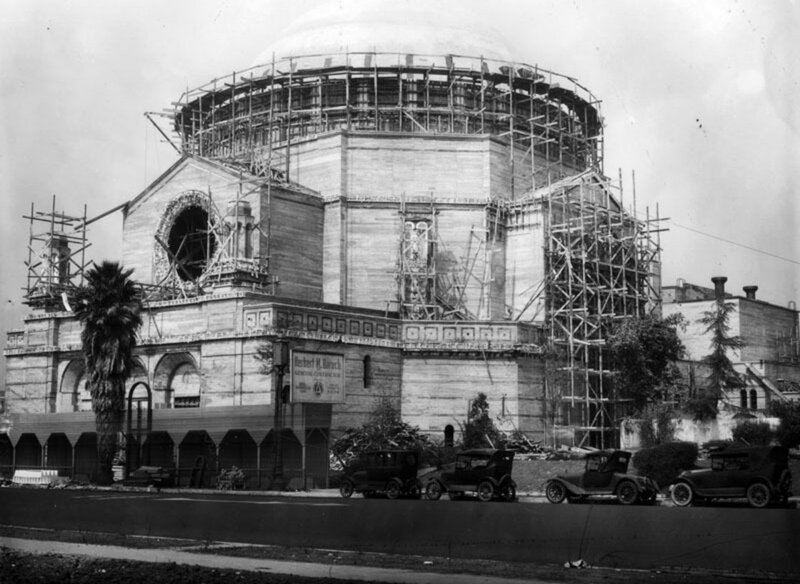 Restoration is attending the LA Conservancy‘s annual award’s luncheon today, where the Wilshire Boulevard Temple is receiving the prestigious President’s Award! The Temple was also featured on NPR today. 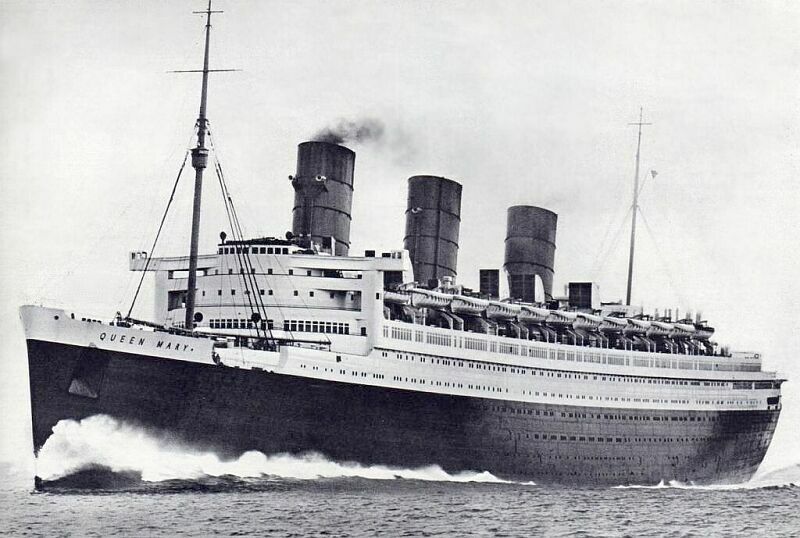 It took about 4 years to build the Queen Mary which sailed the North Atlantic from 1936-1967. Its now permanently docked in Long Beach as a hotel and fantastic place to have a party. 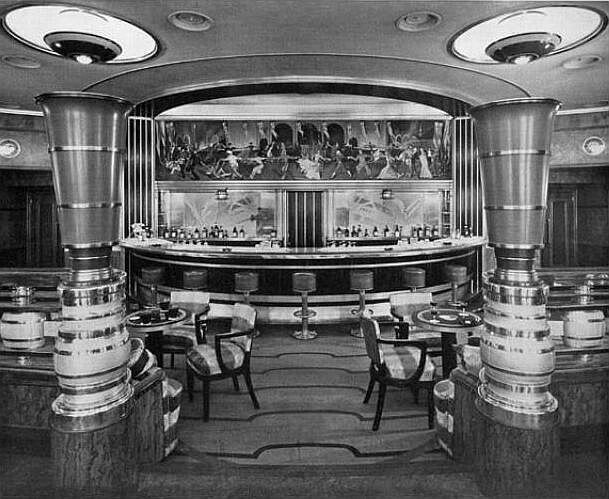 This impressive art deco ship is also listed on the National Register of Historic Places. 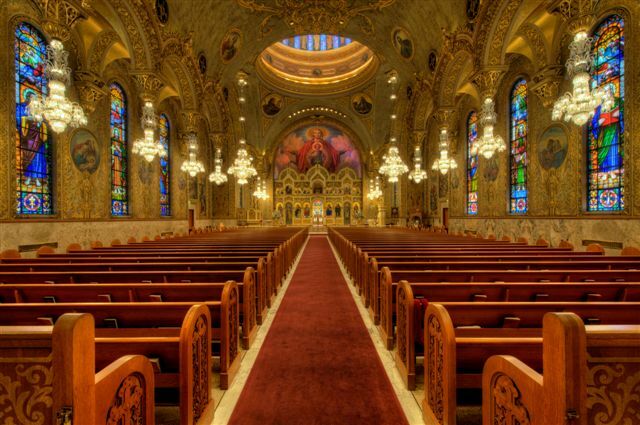 Have you ever been inside the St. Sophia Greek Orthodox Cathedral (LA’s largest Greek Orthodox church and LA Historic Cultural Monument #120)? Its amazing. 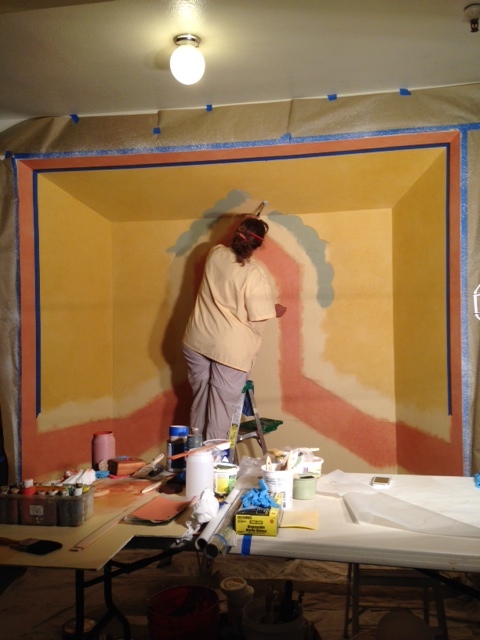 Back in 2001, we documented and conserved of all twenty-one painted icons that fit into the altar screen. 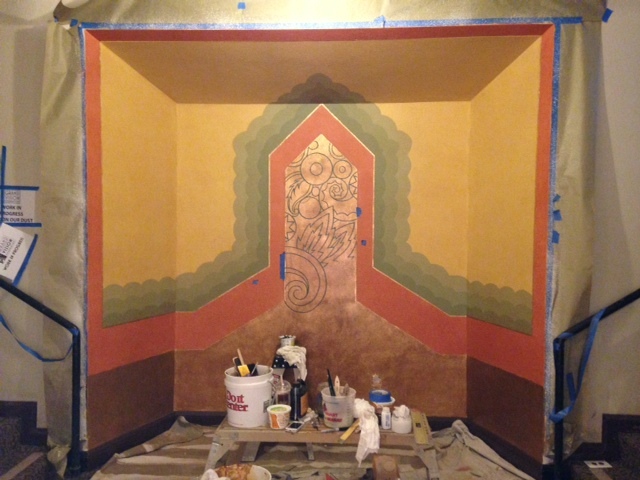 We also restored the painted surfaces and gilding on the altar screen, throne and pulpit. Check out Doug Santo’s pictures of the cathedral on flickr, they’re beautiful. 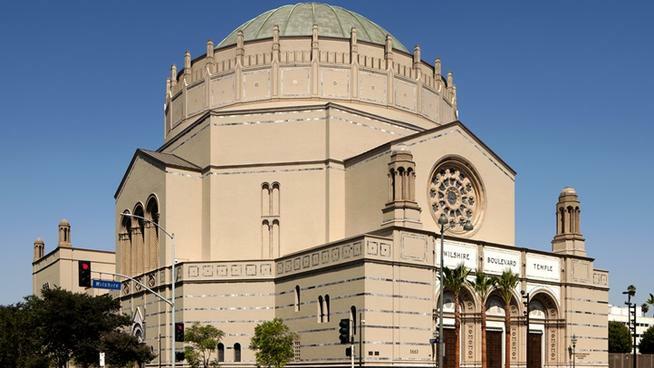 Wilshire Boulevard Temple wins the LA Conservancy President’s Award! The LA Conservancy just announced the Wilshire Boulevard Temple has been recognized with the President’s Award for their 2014 Preservation Awards! We’re also gearing up to start work on Phase 2 – the restoration of the historic school on the Wilshire Boulevard campus. And, a new book has just been released all about the history and restoration of the Temple. We’ve worked on several projects at The Huntington Library, Art Collections, and Botanical Gardens over the years, but in 2008 we completed extensive restoration work on the original mansion (now the art gallery) including window, door and architectural woodwork restoration; decorative iron work restoration; plaster, cast stone, concrete and limestone restoration, color analysis and consulting; painting of all surfaces.